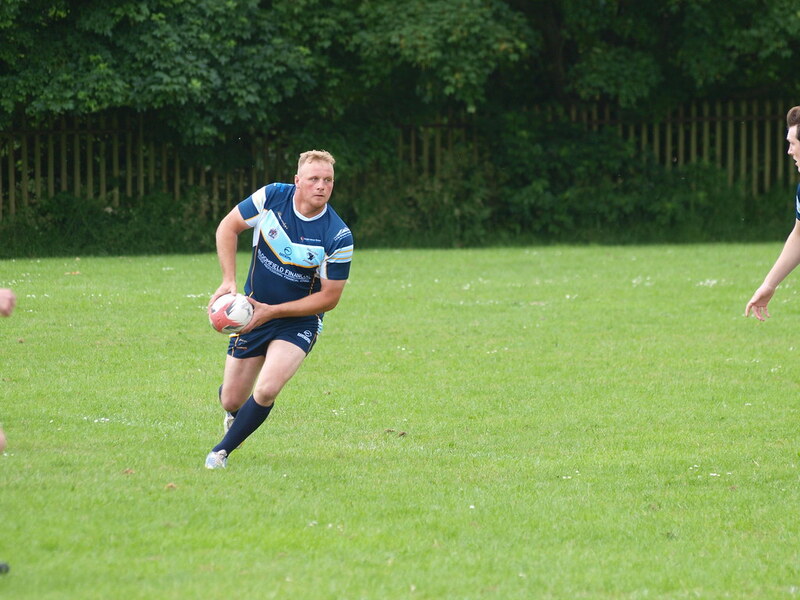 The Pumas Open age still in transition and rebuilding with a host of teenagers gave up a home fixture at their state of the Art Helford Road Facility to play at the North Easts Union HQ, kingston Park on their artificial pitch. As has started to become a habit, th Pumas Dominated the first quarter playing traditional wide entertaining Rugby and opened the scoring with and had a couple of other touch downs chalked off. Cramlington hit back with 3 break away tries against te run of play and Peterlee hit back to take the halft time score to 18 8. The second half saw the Pumas self discipline fall apart from a playing point of view and the team seemed unable to complete set after set and despite some bruiging defence that continually turned the ball over the Pumaas skills levels were just not up to scratch. despite this another 4 touchdowns were chalked off for one reason or another and Cramlington were able to keep hitting on the break and scoring on the back of Pumas handing errors which must corrected asap for the rebuilding process to continue. Man of the Match performance in a struggling side, Scotland Studen International Niall Sidney, at just 17, making his open age debut ghosted past the Cramlington defence several times but wasnt able to find support to capitalise. The Pumas juniors also took the field on Saturday, the Littlies section travelled to the Whitley Festival and the very growing side got a couple of wins and a draw and a loss in the ever growing section which is set to expand again after they host their schools festival on Tuesday at Helford Road which is set to host 14 schools following a massive effort over the last 2 years building the school links up and volunteer coaching in schools having had a disastrous previous 3 years when there had been very little development done in the area. The Pumas 13s went back up to Cramlingon buoeyed by thier first win but once againt the squad was light due to holidays and injuries and just couldnt manage to get going. Never giving up the pumas battle hard but do need an influx of players to make the squad numbers more consistant. Man of the match performance for some immense last ditch tackling and hard running in attack Jack Hillary. 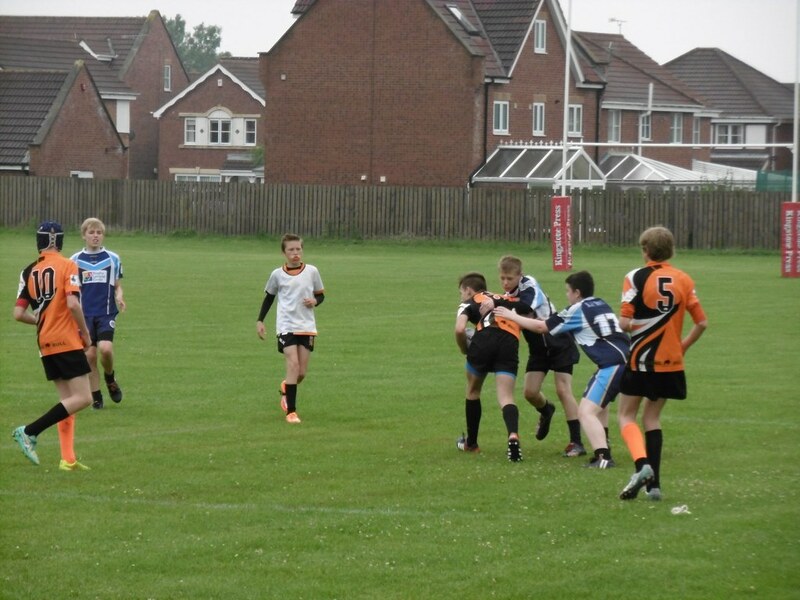 The 15s closed the weekend off having to back up with a last minute win against Durham Tigers away on Wednesday night they had to face the team to beat in the league at the minute Winlaton Warriors. 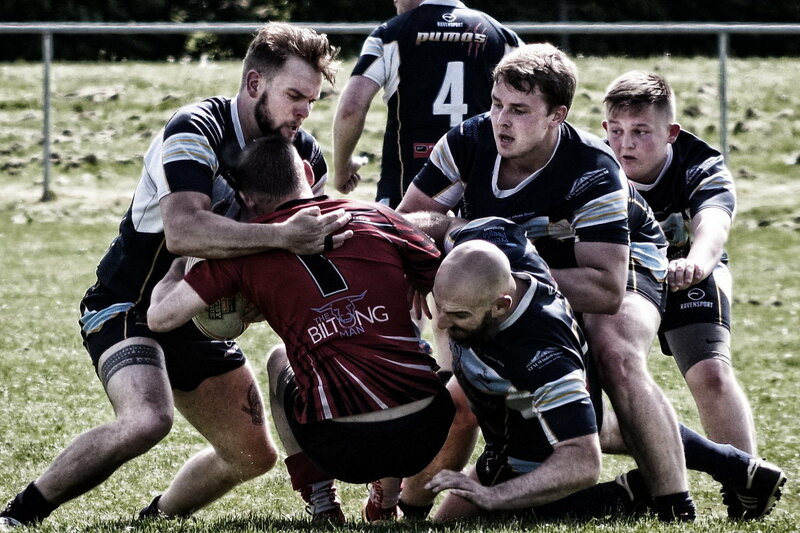 Having lost heavily away to the side who put a massive improvement in this season the other week, a close fought battle flared up several times and several sin binnings were needed on both sides to keep a lid on things. With just 8 minutes to go the Pumas pulled another late winnier out of the back to win 12-10, another massive improvement from the side who are getting better with every game. Having to play mid week games is something that should not be required in such a small league however and this something that needs to be looked at with such a short season there is lots of scope to expand the playing months.